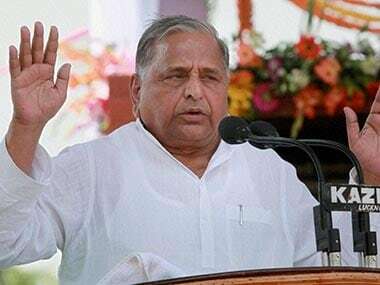 Samajwadi Party founder Mulayam Singh Yadav on Wednesday justified his order to open fire on kar sevaks marching towards Ayodhya in 1990, saying if even more people were required to be killed for the country's unity and integrity, the security forces would have done it. 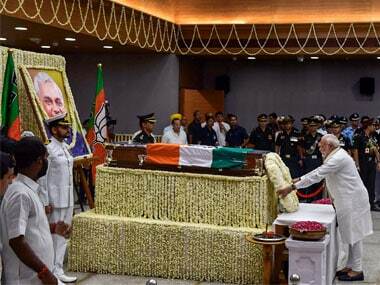 Making his last "Mann ki Baat" address in 2016, Modi defended the frequent changes in the rules of demonetisation. 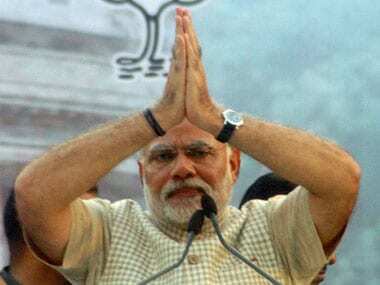 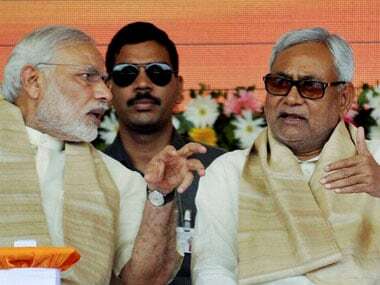 PM Narendra Modi on Saturday lauded chief minister Nitish Kumar but targeted his allies RJD leader Lalu Prasad and the Congress on the issue of Bihar's development. 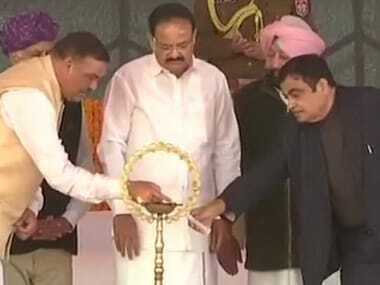 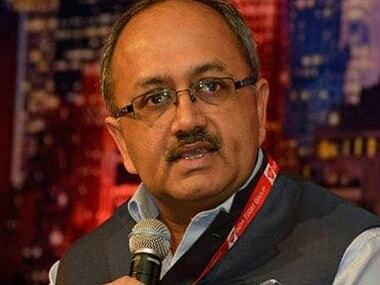 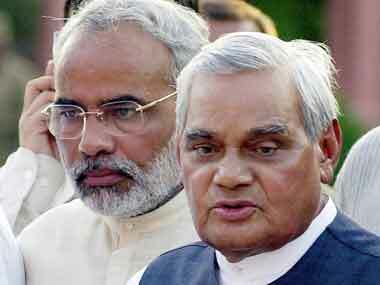 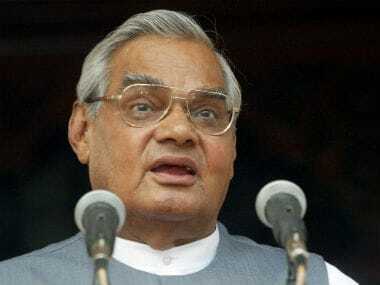 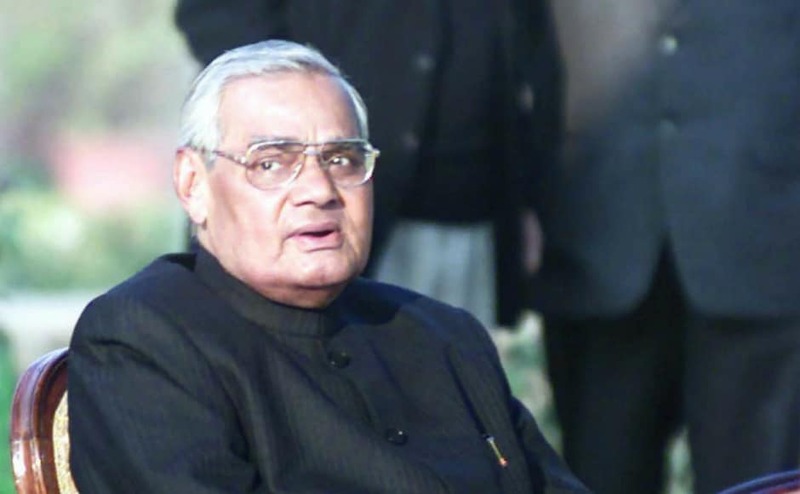 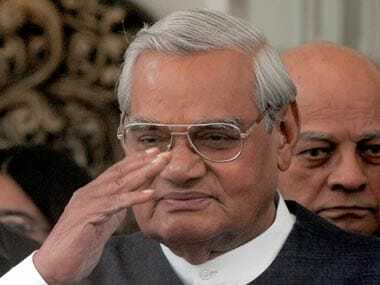 The former BJP Prime Minister may get India's highest award civilian award on his birthday this year.